At our oral & maxillofacial surgery practice, we are dedicated to providing the highest quality care, with a personal touch. We specialize in the care of patients in need of dental implants, wisdom tooth removal, dental extractions, and other oral surgery procedures, including: laser surgery, reconstruction of jaw structures, management of oral infections, and pathology. 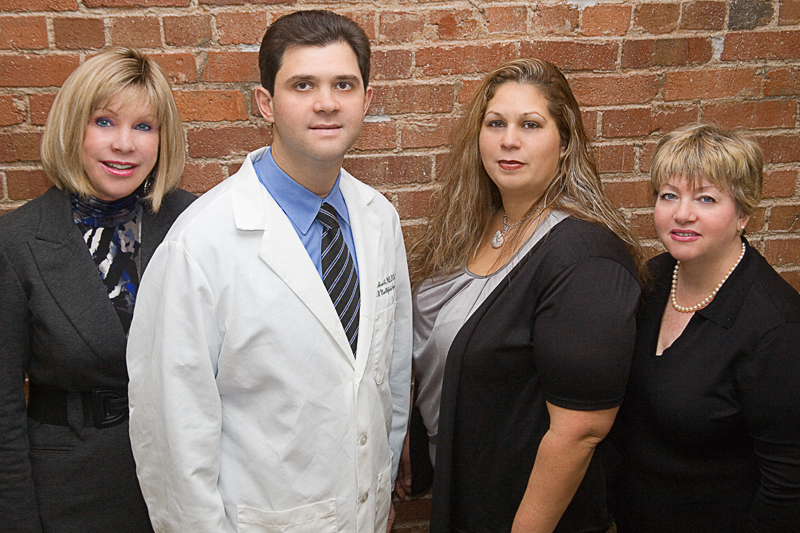 Dr. Alexander Rabinovich has assembled a staff of experienced professionals that is committed to making your experiences with us as pleasant and effective as possible. Our first priority is your safety and comfort, which is why we provide ongoing training to our staff and actively seek out the most advanced technology and medicine available. You will find our staff to be personable, knowledgeable, and ready to answer your questions regarding both surgical and non-surgical procedures. We consider your first appointment with our practice an important educational visit for both the patient and the practice. We use this time to truly listen to your concerns and expectations. 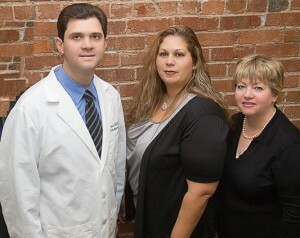 We take the necessary time to educate you with accurate information about your condition and effective treatment plans. Dr. Rabinovich will personally discuss the surgical and optional sedation procedures involved in your upcoming treatments, and will provide you with a custom treatment plan. Many of our patients have found that this personal touch and attention to detail provides the necessary comfort to accomplish your required treatment.